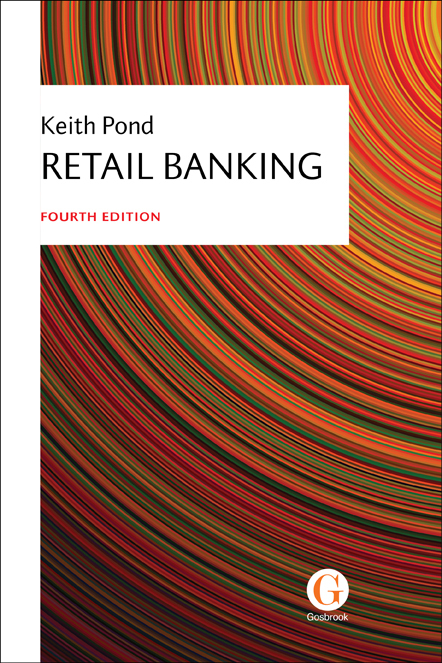 This fourth edition of Retail Banking is a comprehensive, up-to-date introduction to the basic principles of banking. In the context of a challenging global economy and the continuing recovery from the global financial crisis, good banking and the capacity of retail banks to anticipate and react to economic, environmental, political, social and technological pressures are more relevant than ever. Aimed at bank staff and students, the text is packed with international examples and case studies and covers all aspects of banking in the modern financial services industry. It clearly explains the regulatory, social, technological and practical environment in which retail banks operate. principles of lending and key credit risk tools. The text is complemented by online support material and a Tutor Resource containing dozens of practice tasks for students. Keith Pond PhD FCIB SFHEA is Associate Dean (Teaching) at Loughborough University School of Business and Economics. An innovative teacher, and passionate about sharing his experience and knowledge, Keith has built on his foundations in banking with Midland Bank and lectures in banking at Loughborough and Birmingham Universities, and at the London Institute of Banking and Finance.